In this high energy class young performers will explore acting, singing and dance through games, songs and movement exercises. They will showcase what they’ve learned in a performance for parents. Our Musical Theater Class allows children of all experience levels an opportunity to discover their individual talents, creativity and performing interests while exploring the basics of Musical Theater (acting, singing and dance). 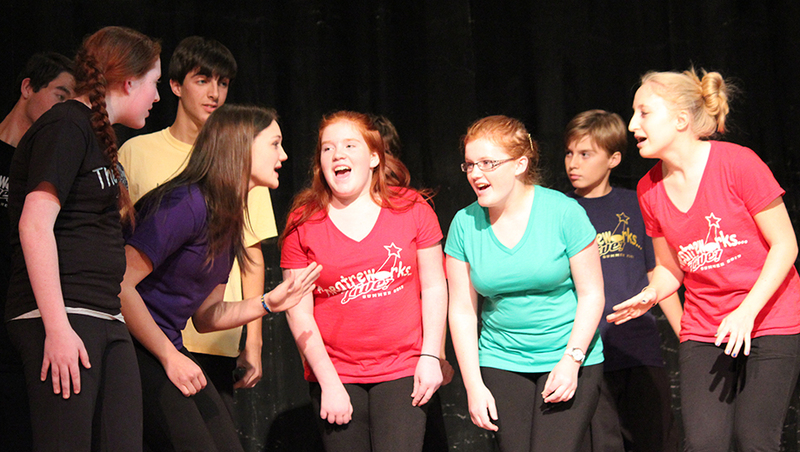 Young performers work collaboratively to explore vocal technique, song interpretation, and choreography from Broadway musicals. Character development is at the heart of creating an actor’s connection to the work and to the other actors in a scene, a monologue, or a song. In this class, actors will learn the tools necessary to bring a character to life- objectives, inner monologues, given circumstances, and tactics will be just some of the methods we will explore to advance our stage skills. Tuition includes a non-refundable $20 Administrative fee. Cancellations must be 30 days before class starts. Full tuition will be refunded in case of cancellation due to insufficient enrollment. 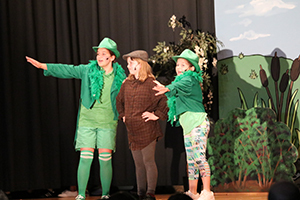 “It’s a poultry tale of life here on the farm!” Students will enjoy music, dance, acting, crafts, story time and games as they prepare to appear in HONK the Musical!, based on “The Ugly Duckling” by Hans Christian Anderson. Class is full. Please email us for our waiting list. If a spot opens up, we’ll let you know. “Different isn’t scary!” Come join the ugly duckling and a cast of barnyard characters in a hilarious and touching musical comedy, HONK! Students will develop vocal presentation and dance skills, along with theater games, improvisation and character study. WE HAVE A FEW SPOTS AVAILABLE IN THIS CLASS. REGISTRATION WILL CLOSE JUNE 1ST. 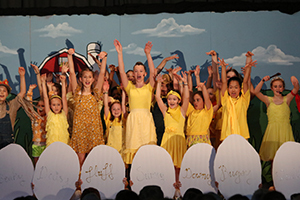 Students will develop their performance skills through advanced instruction in acting, dance and song, culminating in a performance revue. They will also develop technical theater skills as they design and create costumes and set pieces and work backstage on HONK! The Musical. Our teen camp for this summer has been postponed. We encourage our teens to register for fall classes which will open up soon. We also encourage all our students to audition for our soon to be announced fall production. Classes held at St. Matthew’s Lutheran Church, 1200 East Churchville Rd, Bel Air,MD. An exciting journey for the junior actor. Students will be introduced to the skills of theatre… singing, dance and acting….through the acting out of stories, poems, and short plays as they have fun discovering the very heart of theatre…pretending. Musical Theatreworks Ages 9 – 12 Section 1 Ages 13-18 Section 2 9:30-11 a.m.
Acting skills, vocal presentation, and dance will be the foundation of the young actor’s learning experience in the musical theatre classes. Ages 13 – 18 11:15 a.m.-12:30 p.m.
Students will use improvisation exercises to develop characters and interact with other actors. Students will draw on creativity and quick wit to develop characters and story lines through improvised dialogues and stage business. A great class for enhancing your acting skills! Early registration not only helps the staff prepare, it also assures you a spot. Space is limited!!!! Please register at least one week prior to session! The presentations from our fall classes will be held at the Highlands School, rt. 543, Bel Air on Oct. 28, 11:30 a.m. The doors will open for our audience guests at 11:20. There is no fee to attend the presentation. All actors from the Music Theatre 1 and 2 class and the Acting Scene study class are to arrive at 9:30 am. This groups should wear black pants and a solid colored tshirt. The junior class arrives at 10:30. Feel free to bring family and friends to the presentation. All classes end with a presentation for families and friends on Oct. 28 at 11:30 am at the Highlands School. An exciting journey for the junior actor. 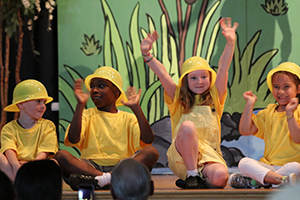 Students will be introduced to the skills of theatre… singing, dance and acting….through the acting out of stories, poems, and short plays as they have fun discovering the very heart of theatre…pretending. This session will focus on a Halloween/Fall theme. Ages 9 – 12 Section 1 Ages 13-18 Section 2 9:30-11 a.m. This session will focus on songs from spooky, creepy and weird musicals to celebrate the favorite part of the fall season (Little Shop of Horrors, Young Frankenstein, Phantom, Wicked etc.) Acting skills, vocal presentation, and dance will be the foundation of the young actor’s learning experience. Acting skills including line delivery, character development and interaction, timing and stage business, will be the focus of our session. We will use scenes, skits, short plays or monologues with a Halloween theme for our scene study session. Please arrange to arrive NO MORE THAN 10 MINUTES BEFORE CLASS and be picked up PROMPTLY AT THE END OF SESSIONS. Make all checks payable to Theatreworks…Live!, Inc. P.O Box 685, Bel Air, MD 21014-0685. SUMMER MUSIC THEATRE WORKSHOPS Begin in June! Early registration not only saves you money and helps the staff prepare, it also assures you a spot. Space is limited!!!! Please register at least two weeks prior to session! REGISTER by mail or ONLINE. Musical Theatreworks Ages 9 – 13 9:15 a.m. – 2:00 p.m. Monday-Friday June 26 –July 6 and July 7 afternoon dress rehearsal and evening performance (no class July 4) . Make all checks payable to Theatreworks…Live!, Inc. P.O Box 685, Bel Air, MD210140685. For further information email Theatreworkslive@gmail.com or call 410-638-0806. Classes run on Saturdays from January 14 through March 4. The final class for all sections will feature a presentation of our “works in progress” for family and friends on Saturday morning, March 4 at the Highlands School. An exciting journey for the junior actor. Students will be introduced to the skills of theatre… singing, dance and acting….through the acting out of stories, poems, and short plays as they have fun discovering the very heart of theatre…pretending! From Screen to Stage…continued This session will continue our theme and feature material from musicals that came to Broadway after success on the “big screen”. Acting skills, vocal presentation, and dance will be the foundation of the young actor’s learning experience. 11:15 a site here.m. – 12:30 p.m. This session will focus on exploring and improving acting skills through the study of monologues. Monologues give the actor an opportunity to venture out of their comfort zone and explore any kind of character. Monologues are an ideal vehicle to expand an actor’s type range. And don’t forget… you can take a monologue right into an audition room! This course is a great opportunity for the young actor to be ready for a variety of audition situations. Please arrange to arrive NO MORE THAN 10 MINUTES BEFORE CLASS and be picked up PROMPTLY AT THE END OF CLASS. Theatreworks…Live!, Inc. is a non-profit youth theatre program offering theatre arts study and productions to youth for over 20 years and has been supported through funds from the MSAC and the Harford County Government through the Harford County Cultural Arts Board. Make all checks payable to Theatreworks…Live!, Inc. P.O Box 685, Bel Air, MD 21014-0685. Or register online and pay through paypal. Tuition includes a NON-REFUNDABLE $15 Administrative fee. Full tuition will be refunded in case of cancellation due to insufficient enrollment. 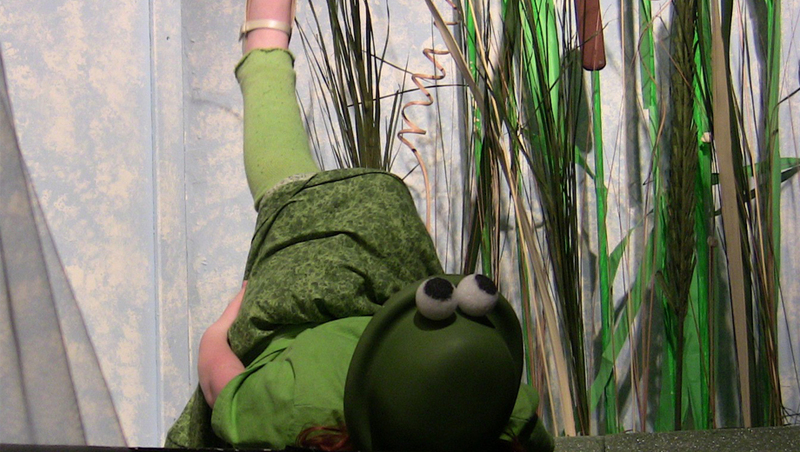 Theatreworks Live, Inc. is a non-profit youth theatre serving Harford County, Maryland.